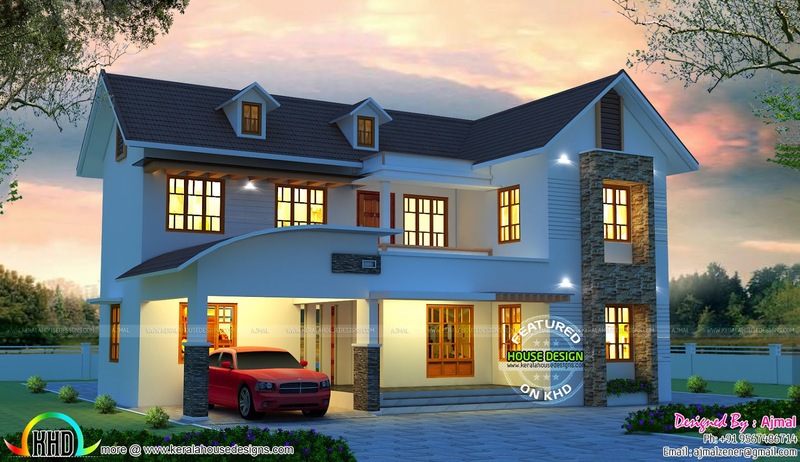 2500 square feet (232 square meter) (278 square yards) colonial mix house architecture. 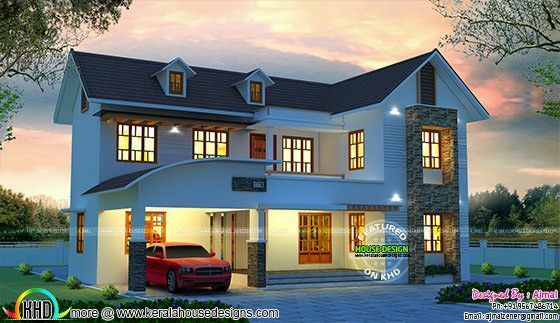 Design provided by Ajmal K I, Kerala. 0 comments on "Beautiful Colonial mix 2500 sq-ft home"